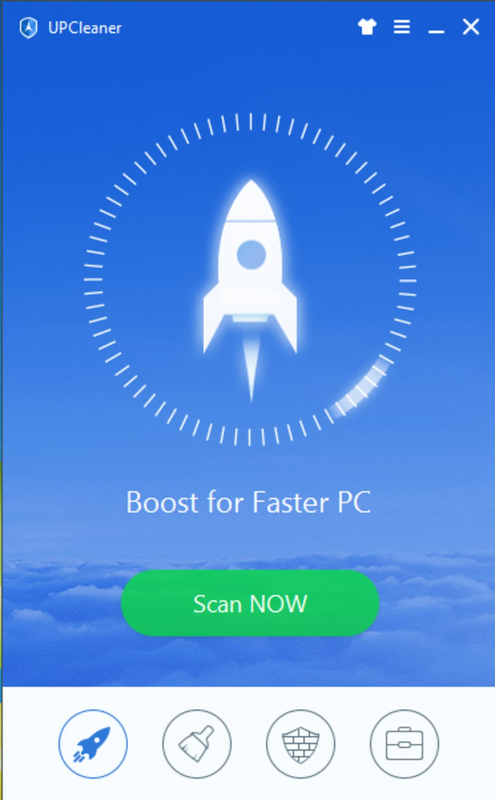 UPCleaner is a free, lightweight PC optimizer with an easy-to-use and fun interface. 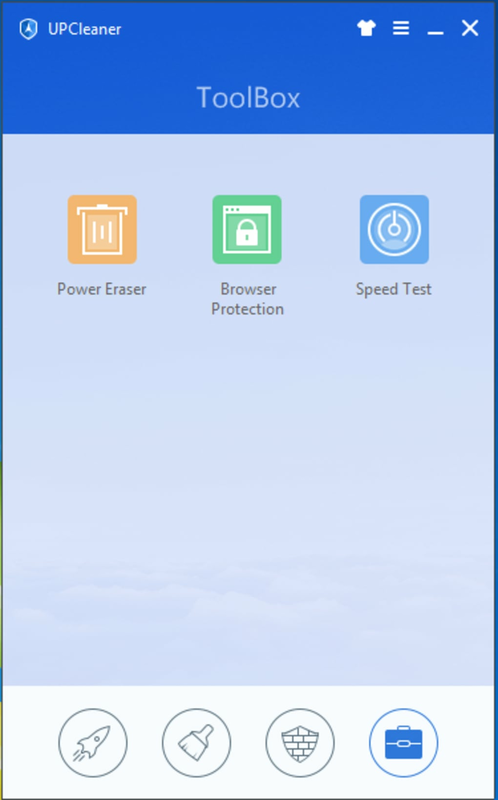 UPCleaner is an internet security software primarily used for boosting PC, cleaning junk files, protecting browsers and testing internet speed. 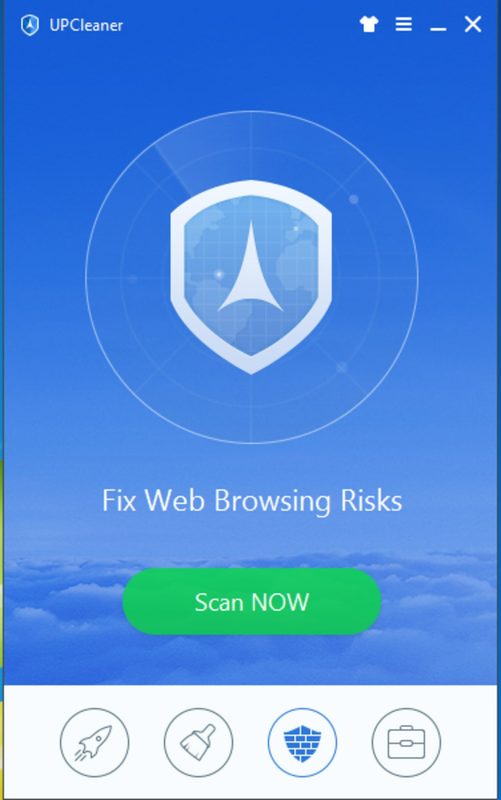 UPCleaner is competent to prevent your family and your private information from being leaked while accessing local area network and common one, it can also fully protect your PC from various internet threats such as hacking, malware, spyware, trojan horse, phishing, and etc. 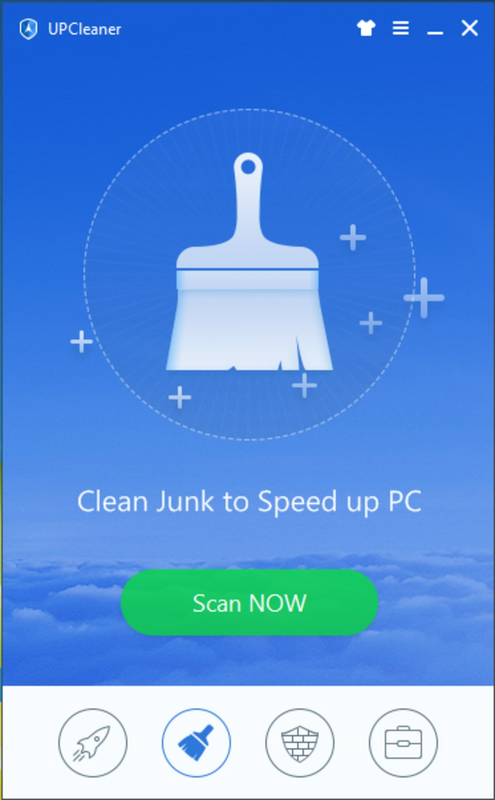 Floating Window – A Special Tool of UPCleaner? Floating window is UPCleaner’s desktop widget with beautiful skins, you could use it to easily check current CPU usage, upload and download speed, and there are also different skins available to personalize your floating window. 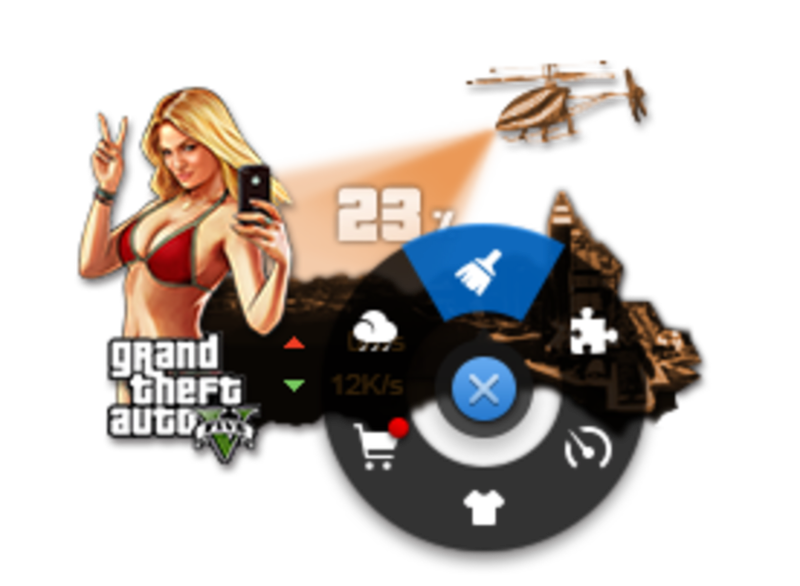 Once your CPU usage gets ultra-high or PC slows down, all you need to do is double click circular accelerator on floating window to free up memory and boost your PC speed. funny to use. funny to use! and really convenient. wheeeaaa! it has animated skin choices and is suitable for all spongebob fans! ;)) Pros: animated skins. Easy to use. Convinient. Great tool! 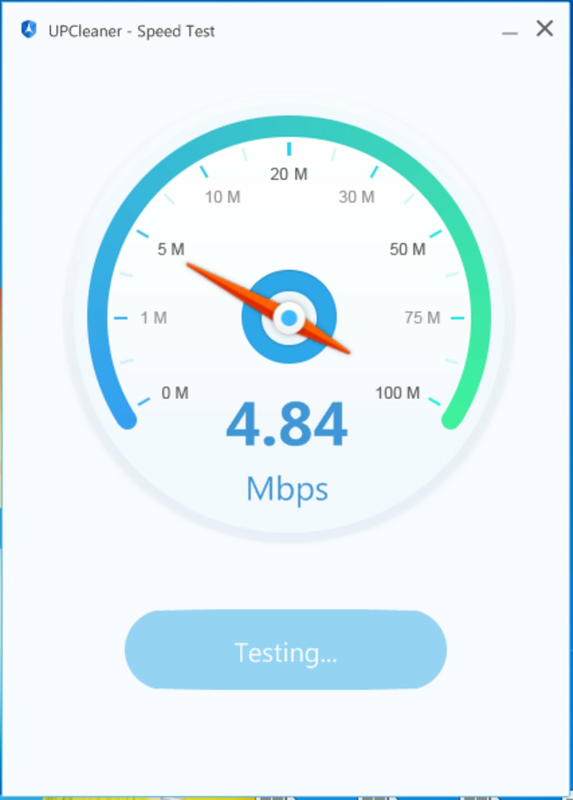 Easy to use and increases users speed! recommended! What do you think about UPCleaner? Do you recommend it? Why?